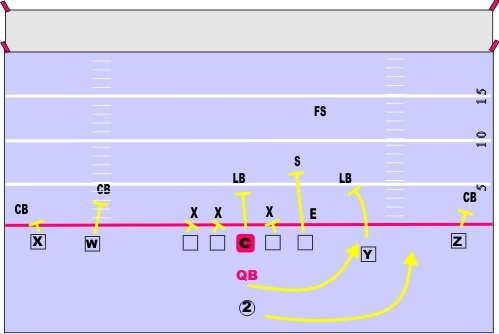 The QB runs out to the 8 gap as fast as possible, which is outside of the last lineman past the tight end. And then turn it up field. 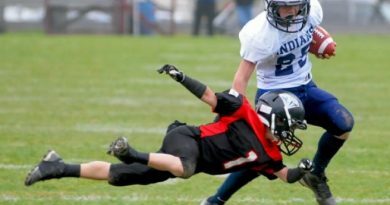 Works very well in youth football and flag football as well. 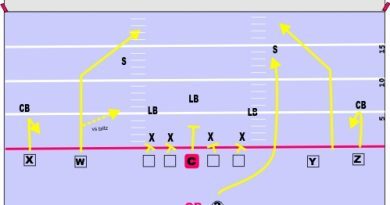 Can run it as an option and flip it to the running back if the defensive end cuts in to shut it down. Everyone else, get out and block.